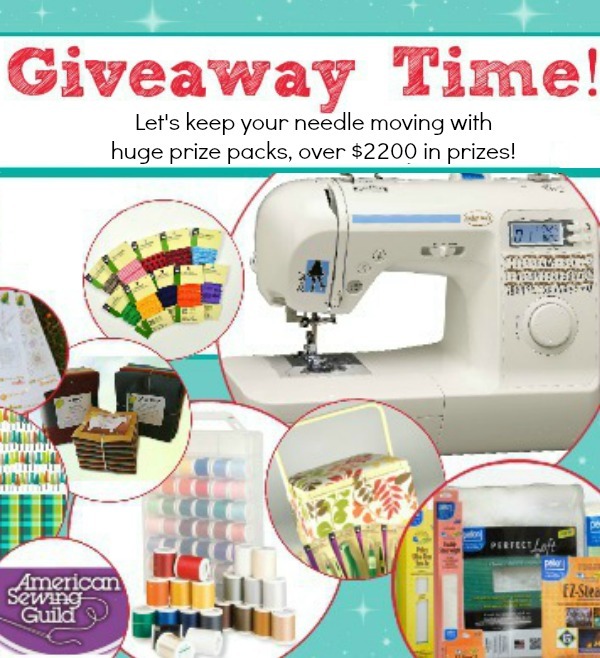 I wanted to remind you of the huge sewing giveaway that went live yesterday at The Sewing Loft. You definitely don’t want to miss out on the opportunity for the grand prize, a brand new Baby Lock sewing machine! 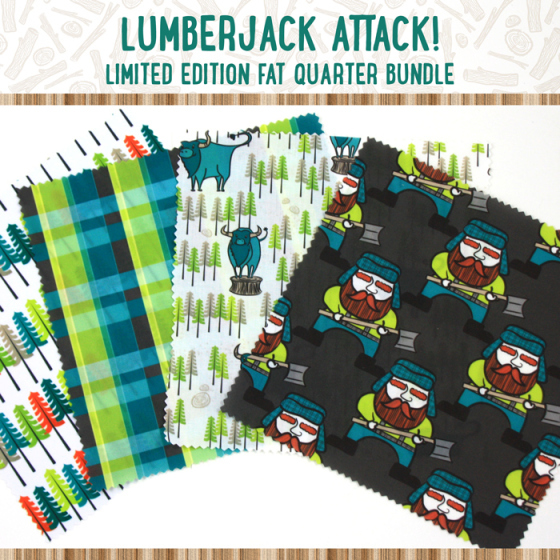 Oh how I wish I could enter (so many fantastic prizes), but instead I wanted to offer up a chance for you to win one of the limited edition Lumberjack Attack Fat Quarter Bundles! The lumberjack fabric will be part of a pretty killer second place prize, so get on over there an enter. Good luck!! 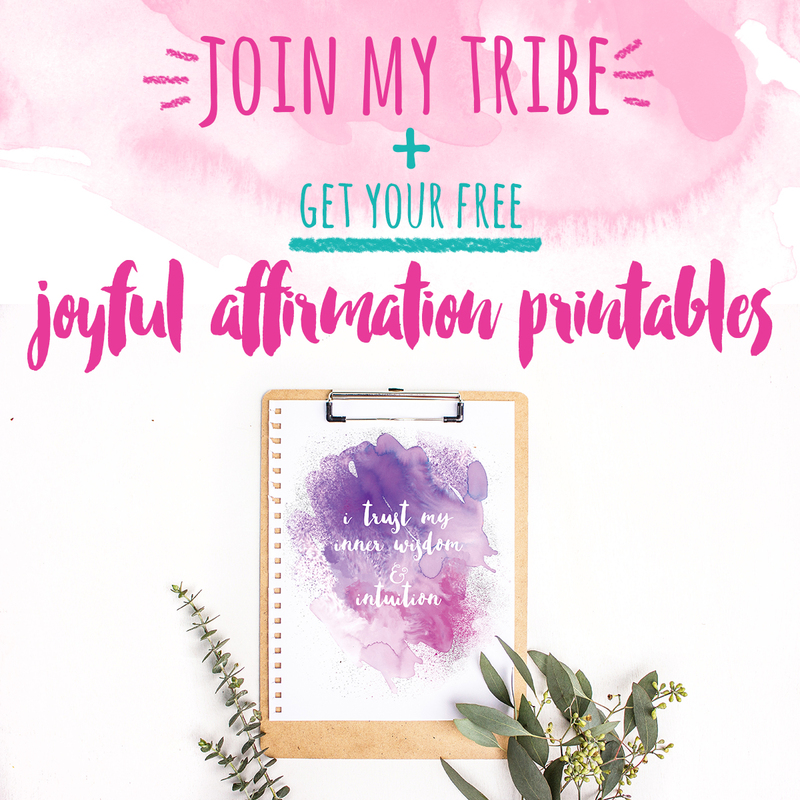 If you don’t win, there is still one limited edition bundle left in my Etsy shop! It’s the only chance left to get the special teal and lime plaid fabric that looks oh so good coordinated with the others!